The world is an ever-changing place, with ever-changing needs and constantly evolving beliefs. You may have noticed that vegan practices and products have enjoyed a boost in popularity; but do you know what constitutes a vegan product? Veganism is defined by the Vegan Society as a philosophy and way of living which seeks to exclude-as far as possible and practicable-all forms of exploitation of, and cruelty to, animals for food, clothing or any other purpose; and by extension, promotes the development and use of animal-free alternatives for the benefit of humans, animals and the environment. In dietary terms it denotes the practice of dispensing with all products derived wholly or partly from animals. There is a common misconception that being a vegan and being a vegetarian are the same thing, but there are many differences. Vegans, for example, exclude dairy, eggs, and honey/beeswax while vegetarians may not. 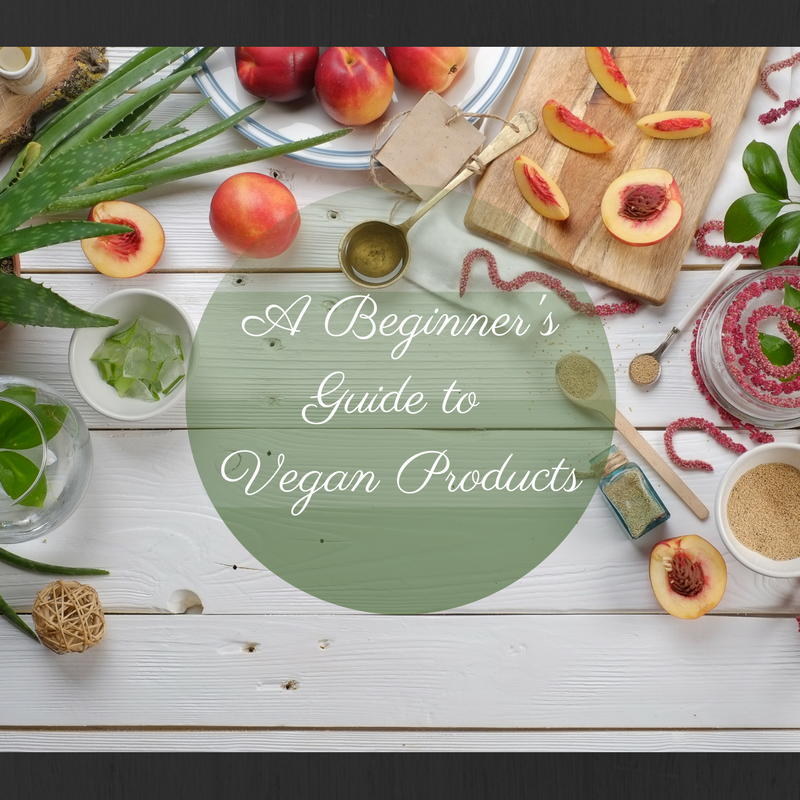 Although there are many ingredients that vegans choose not to use, that doesn’t mean that you can’t make an incredible vegan-friendly product that everyone, even those who are not vegan, will love! For example, castile soap is considered vegan because it does not contain any prohibited ingredients, and let’s be honest; who doesn’t love castile soap? If you are making this product an adhering to vegan guidelines in regards to how your essential oils are harvested for example, you can market your product as vegan without making any substantial changes. There are quiet a few ingredients that are not acceptable for those who are vegans; although we are not going to provide a complete list here, here are some ingredients that you will want to avoid if you would like to promote a vegan-friendly line. You will also want to avoid any colorants or ingredients made from insects, as well as any products that might have been produced using animal derived GMOs or genes; this can include usage in both the ingredient itself and the manufacturing process. This is a sample list of ingredients; the rule of thumb for recognizing vegan-friendly ingredients is primarily an emphasis on vegetable derived ingredients and ingredients that specify that no animals were harmed or tested on. Keep in mind that although a product may be vegetable derived, that does not automatically mean it was not tested on animals; if you have any questions, be sure to reach out to your manufacturer for detailed information on the manufacturing processes used. Although most handcrafters do not test their products on animals, it is important to note that any ingredients that you use that may be test on animals will also exclude the finished product from being considered vegan. Be careful; a product or ingredient can be marketed as cruelty-free or animal-friendly but still contain animal derived components. 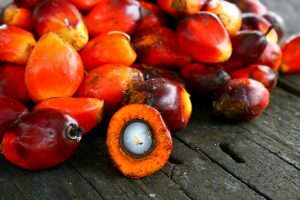 For many reasons, palm oil has come under scrutiny over the past decade; chief of the concerns among vegans and non-vegans alike is the harvesting practices of unethical palm oil production companies. These companies use destructive harvesting techniques that destroy the habitats of many animal species, some of them endangered. Because it is very difficult to know which companies employ these practices and which ones are ethical, it can be a bit difficult to include palm in a vegan line. Although palm in and of itself is vegan because it is derived solely from a plant, the questionable practices behind its production make it a hard sell for a vegan customer. If you are confident that your palm oil is sourced responsibly and free of cruelty, there is no harm in marketing it as vegan; just be prepared to substantiate its vegan friendliness if you do this. Because veganism has become more commonplace, many companies label their products to reflect that they are vegan-friendly. Sometimes, a simple glance at the label will tell you whether something is vegan; it may have the Certified Vegan Logo or may have another symbol or sign that signifies it as vegan-friendly. When you look into ingredients, also check for allergen information; sometimes, an unwanted ingredient may not be listed, but products produced with or exposed to milk, whey powder, eggs, etc., are not suitable for use in vegan-friendly products. Marketing your products as vegan will attract more vegan and environmentally conscious customers to your table, website, or both. Make sure that you have done everything possible to ensure that your ingredients and finished product truly are vegan. It is true that most likely, a customer will not challenge you based on the ingredients you have listed, but this does not mean that you should substitute lard or animal fats and oils for a more expensive, vegetable based ingredient. Remember that your customers are trusting you to be truthful in your labels, and it would be unwise for you as a small business owner to be discovered as marketing fraudulent items. There are a few organizations that supply vegan logos for an application fee. Vegan Action, for example, will provide use of the Certified Vegan Logo with fees based on a sliding scale of your annual income. This logo and application are for one product; you would need to apply for the logo and certify each of your product individually. 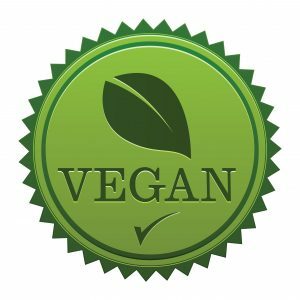 There is also the Vegan Trademark provided by the Vegan Society that uses a similar process. These kinds of designations can help customers searching for a vegan product immediately identify the integrity of your vegan product. 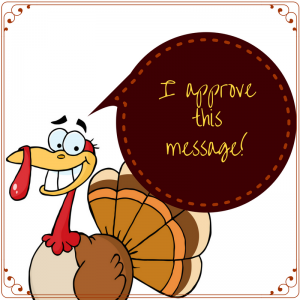 Expanding your product line in any way is exciting and opens the door for many creative opportunities! Many handcrafters shy away from the production of vegan products because it is perceived as difficult, but that is not always the case! If you would like to make a vegan product, do your research; this can include web searches or this can mean talking to a friend/acquaintance who is a practicing vegan. No matter what research you do, make sure that you are labeling your products truthfully and accurately, and you will enjoy a new customer base while filling a need! I didn’t realize so many of the ingredients I use every day are already vegan. I’ll be sure to look for the Certified Vegan Logo on products I purchase in the future. I’ve had a lot of issues reading food labels in the past.